The security of computers, networks and internet related aspects cannot be underestimated, unless you want your systems to be compromised, At Network Systems we have seen many companies that have suffered from expensive mistakes when security is compromised. 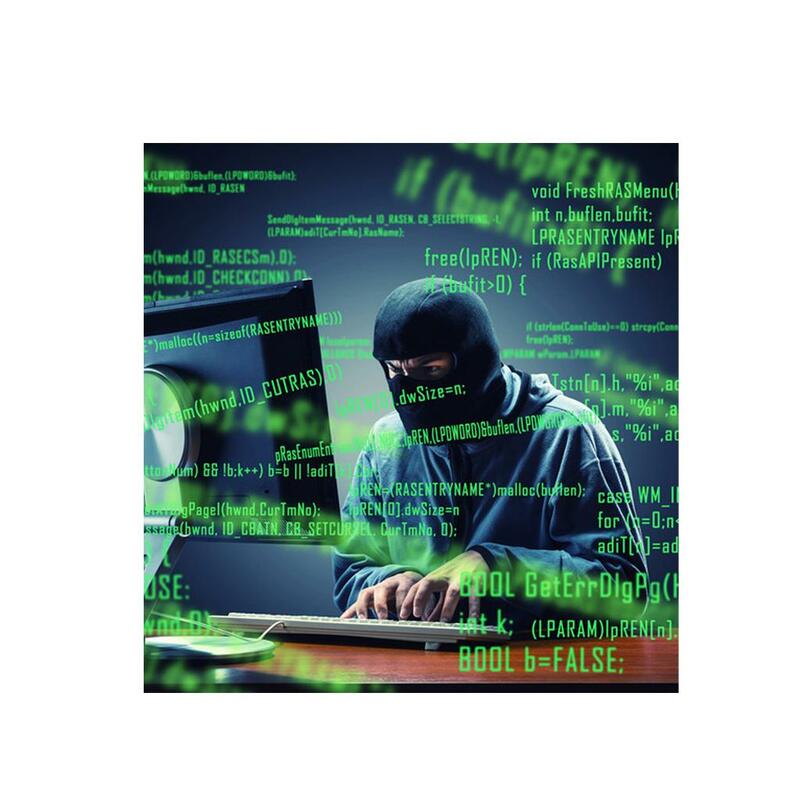 The criminals behind these attacks are ruthless and quite ingenious in the ways that they can cost your company substantial money and often its way too late by the time you realise that there was a security breach. With the advent of GDPR legislation it's also important to protect consumers data in ways that previously were unheard of, but achieving a safe environment for compliance is often very difficult. Our company has been around in the support and security area of business systems since way before the internet arrived, but the internet has changed everything and security of often most compromised through mistakes that could have been reasonably easily avoided. We have seen companies even today with no security in place, often after they have suffered a loss so make sure that your company is protected by contacting us directly.